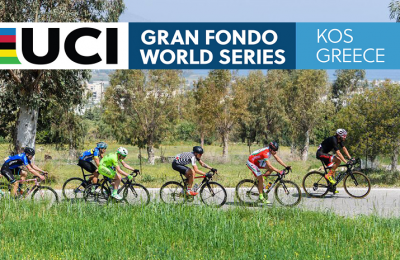 The island of Kos, during April 19-21, will host the UCI Kos Gran Fondo 2019, a cycling race to be held with the participation of athletes from all over the world. 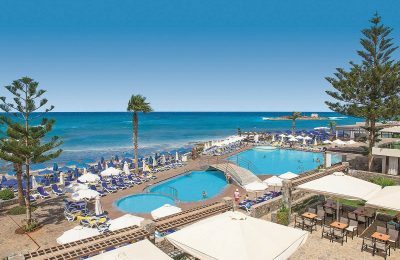 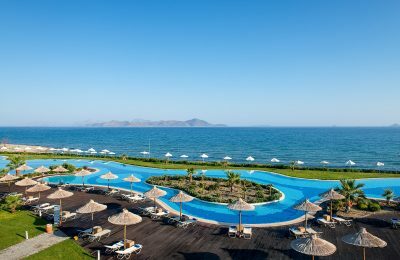 The five-star Astir Odysseus Kos Resort & Spa, located on Kos, recently celebrated 10 years of awards and innovations in Greek hospitality. 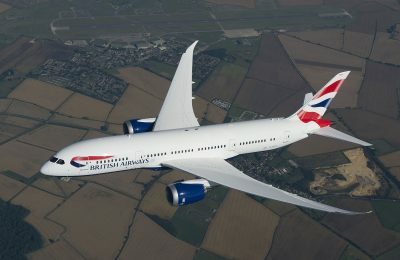 Aiming to provide its customers with even more quality and choice, British Airways reveals 19 great reasons to look forward to flying with its aircraft in 2019. 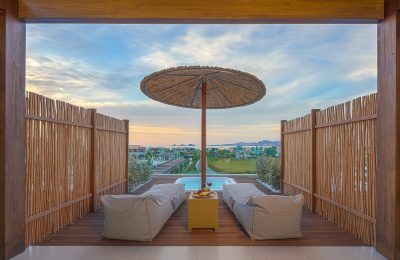 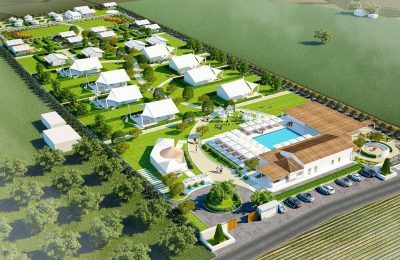 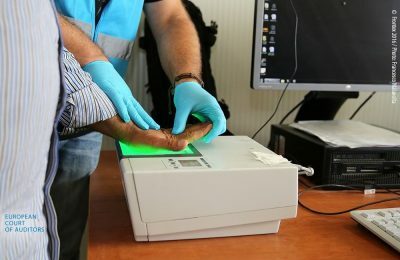 The island of Kos has welcomed the new "Sails on Kos" establishment that brings luxury together with camping, offering a new "glamping" option for travelers. 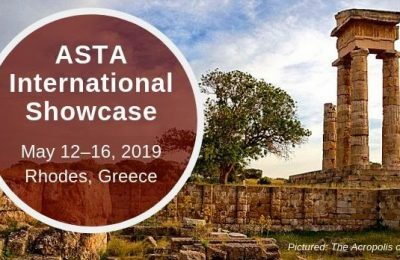 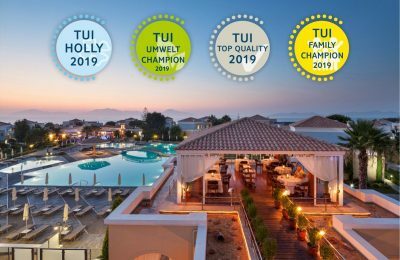 The Astir Odysseus Kos Resort & Spa, located on the island of Kos, was awarded with the Best Performing Companies Certificate at the Treasures of Greek Tourism 2018 awards. 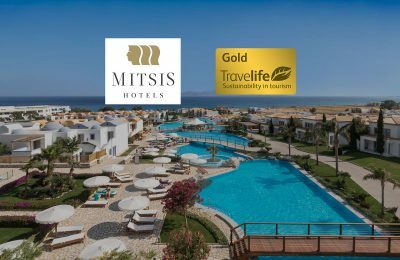 Mitsis Hotels’ Blue Domes Resort & Spa on Kos has been certified with the Travelife Gold Award for its sustainable operation, social and environmental practices. 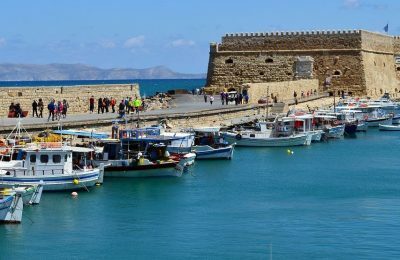 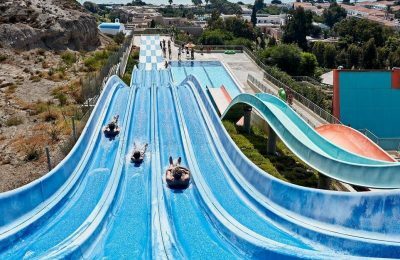 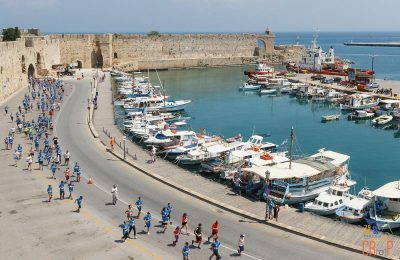 Crete, Rhodes and Kos were among the ten most popular last-minute tourism destinations for German travelers in summer 2018, according to TUI. 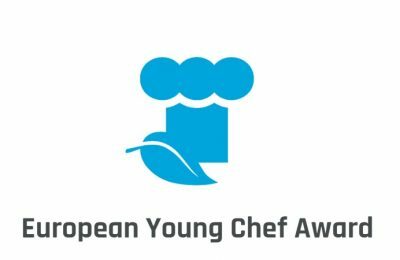 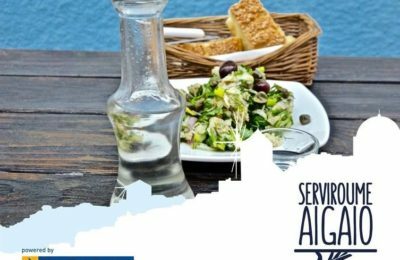 The South Aegean Region is searching for the perfect candidate that will represent the Aegean islands at the European Young Chef Award 2018. 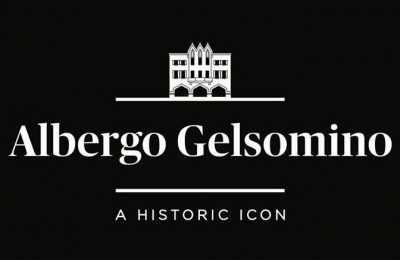 The Albergo Gelsomino, a historic hotel on the island of Kos, after many years is expected to reopen, renovated and refreshed. 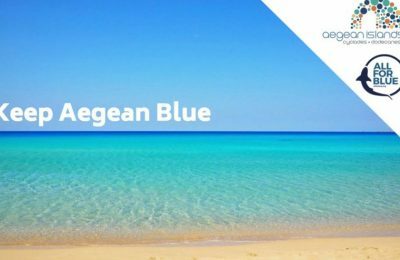 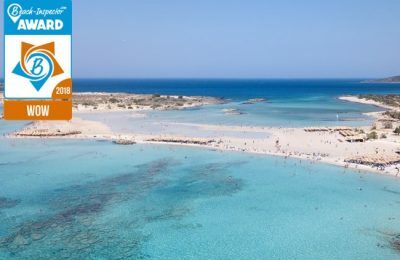 Beaches on Crete, Corfu, Rhodes, Mykonos and Kos are are among the best in the world for 2018, according to online platform Beach-Inspector.com.